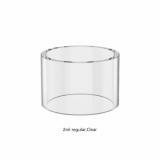 The OBS Cube Glass Tube is designed for OBS Cube kit. 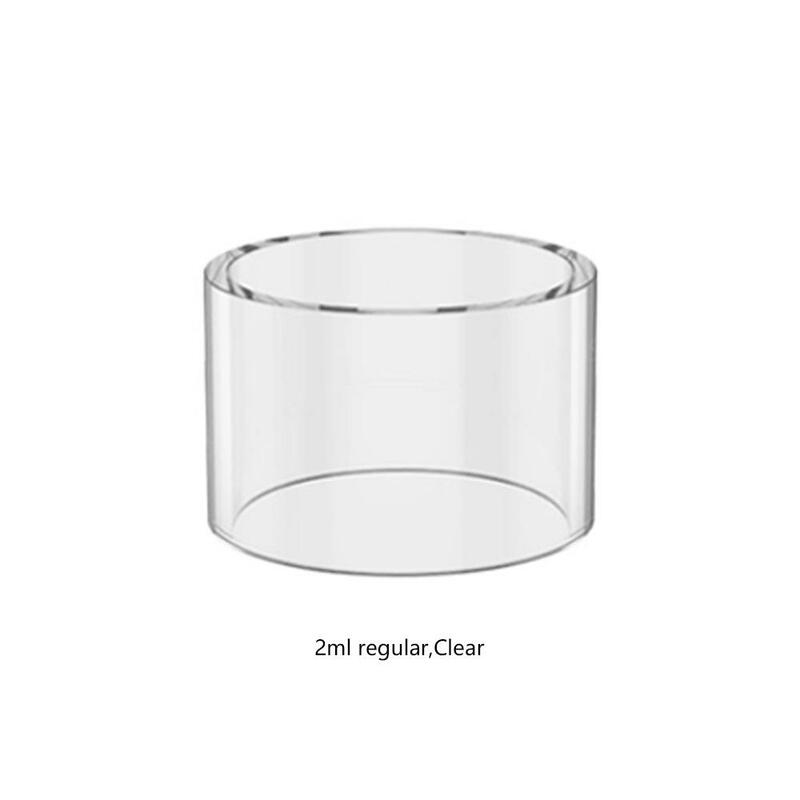 2ml and 4ml high quality glass tube for your selection. Easy to replace. 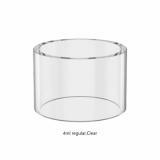 The high quality OBS Cube Replacement Glass Tube is designed for the OBS Cube Kit with 2ml/4ml e-juice capacity. Easy to replace and clean. Just get it as a spare part for your OBS Cube kit. 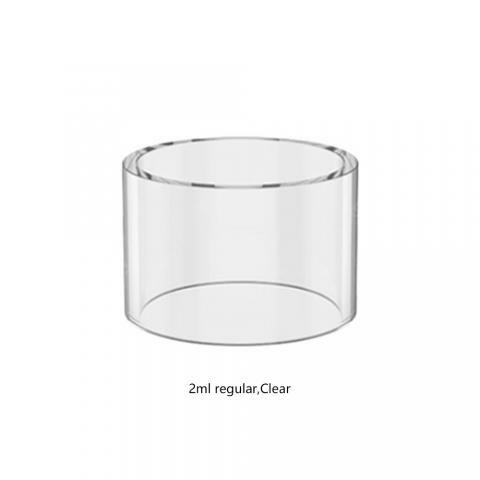 OBS Cube Replacement Glass Tube is designed for the OBS Cube Kit with 2ml/4ml e-juice capacity. Easy to replace and clean. Fuul charger box use for juul vape pen, when it fill power can charger 3~4 times for juul vape pen, also it have juul pod storage design, it can take 3 juul pods.